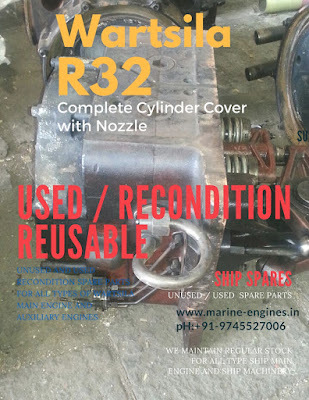 We supply used / unused and reconditioned spare parts for all type Yanmar marine engines. 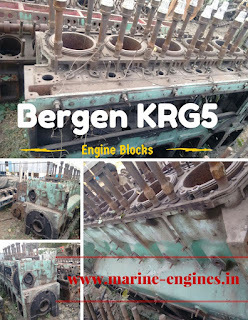 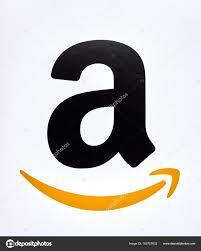 These are few major parts mentioned. 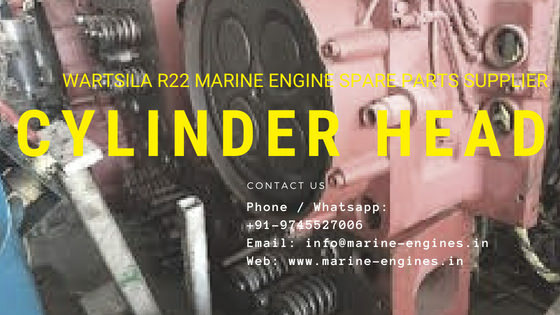 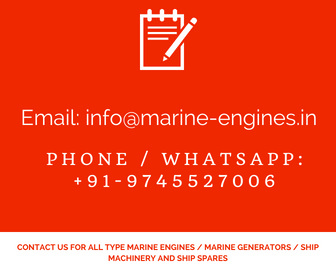 Contact us with all your required for Yanmar Z280 engine major spare parts. 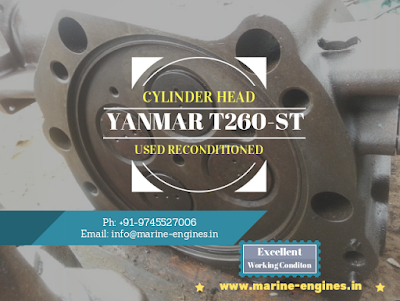 Currently Cylinder Heads for Yanmar T260-ST available in stock. 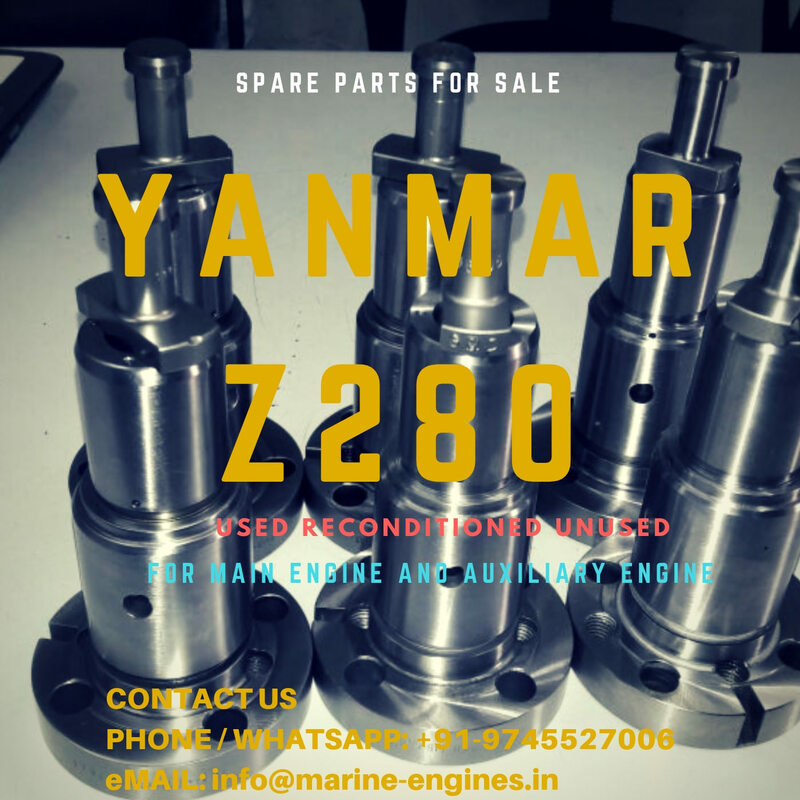 We are regular suppliers of used reconditioned spare parts for Yanmar T260-ST engine. 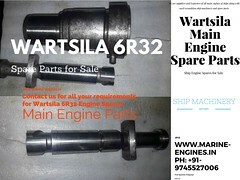 The spare parts supplied for Yanmar engines are fully tested by professional engineers. 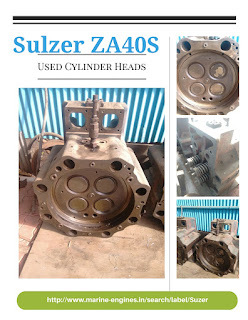 The parts are free from any crack, welding or damage. 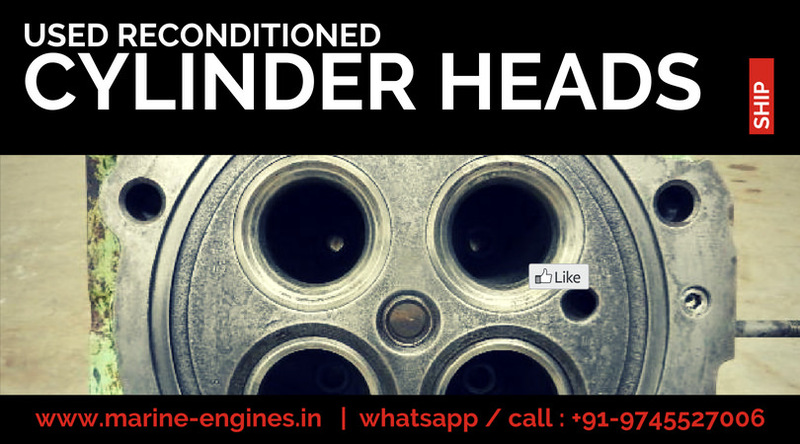 Required testing like pressure test, MPI etc can be done on demand and at cost of buyer.